Real Estate consists of: 3.77+/- acre parcel w/ Industry & Service (I&S) Zoning, 30+/- paved parking spaces & mature landscaping. The property has 543'+/- of frontage on Dowd Rd. 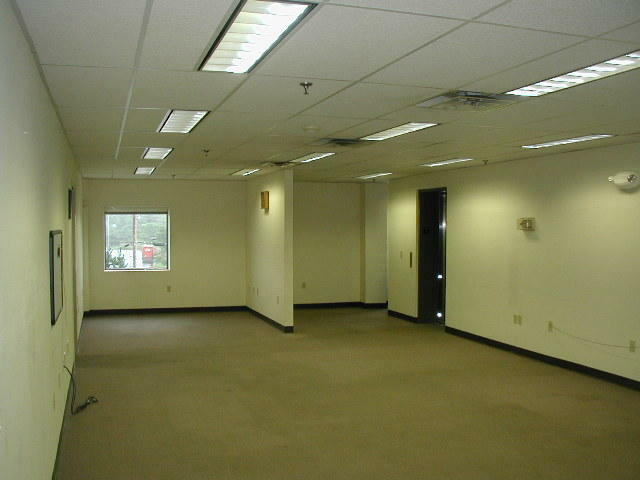 The property is approximately 1 mile from the intersection of I-395, I-95 and Route 2. Improving the site is a 55,620+/-S.F. 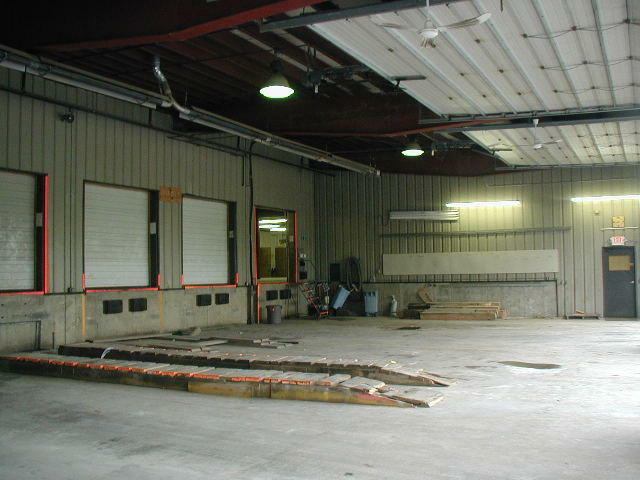 “Package Steel Building System” built in 1991. 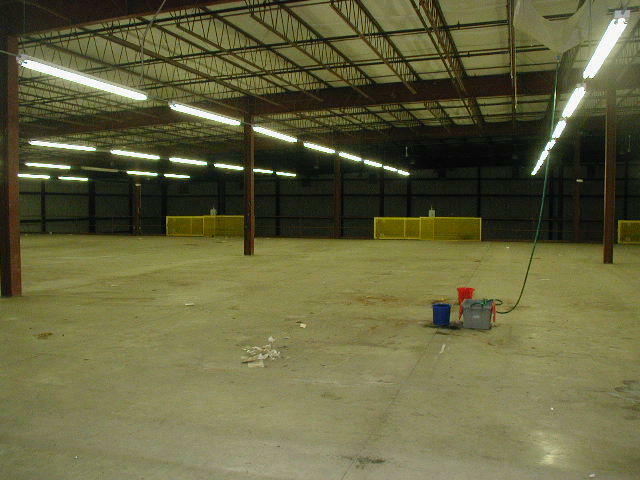 The 1st floor consists of: 32,580+/-S.F warehouse area w/ 29’h ceilings and a 3,600+/-S.F truck maintenance/loading dock area w/ (3) 14’h x 20’w automatic overhead doors which allow access to (5) 9’h x 7’w & (1) 11’h x 7’w dock level overhead doors w/ dock lights. 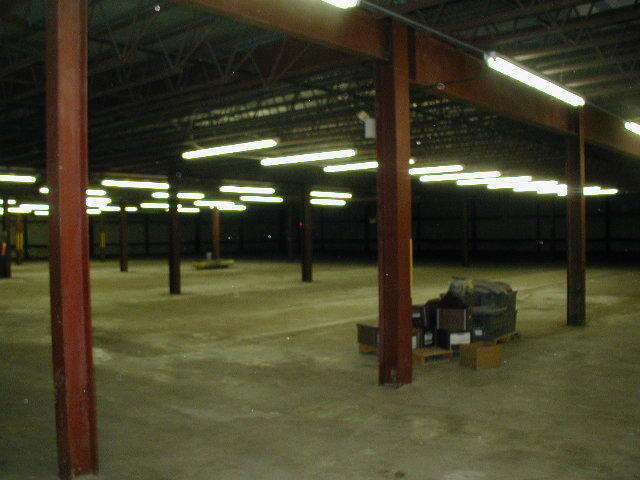 There is also (3) additional exterior access, 9’h x 7’w dock level loading bays, (2) w/ dock levelers. 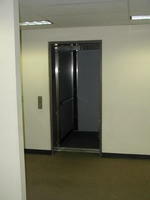 (2) ADA accessible restrooms service the 1st floor. 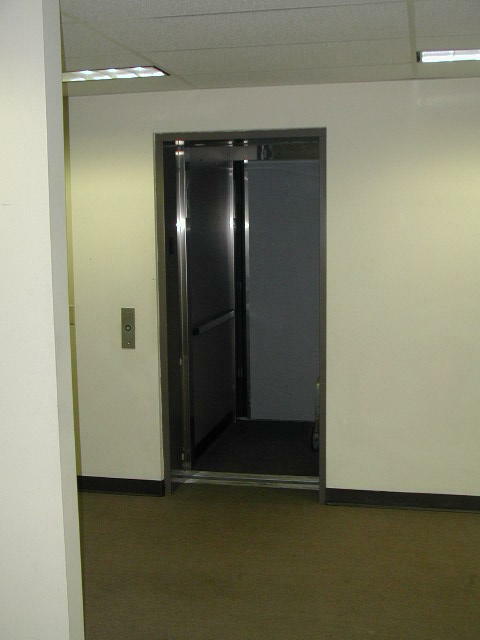 The 2nd floor consists of: A total of 19,440+/-S.F. 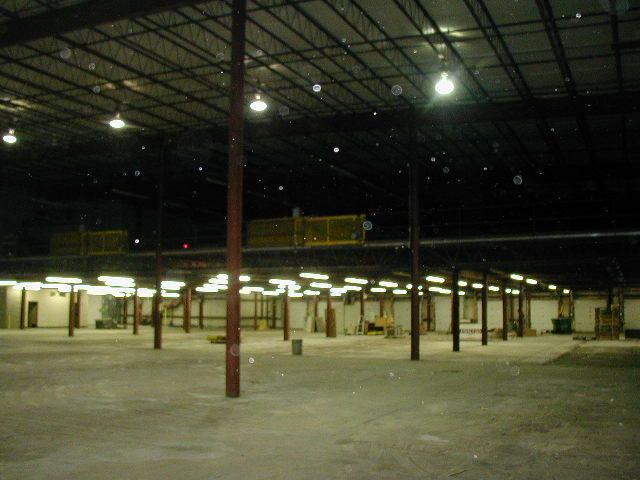 w/ a 15,440+/-S.F concrete mezzanine warehouse(200 psf total floor load) w/ elevator service to a 4,000+/-S.F. 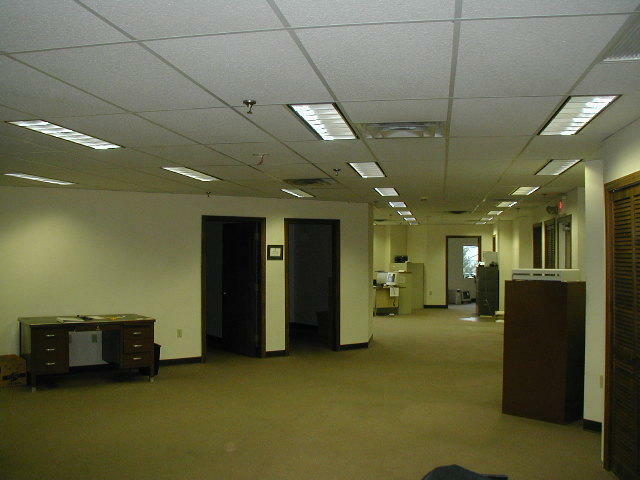 carpeted administrative office area, lunchroom, conference room, (6) individual offices & (2) restrooms. Heating system includes: (2) gas fired HVAC systems for the office area & (3) Modine gas fired ceiling mounted heaters for the mezzanine storage area. 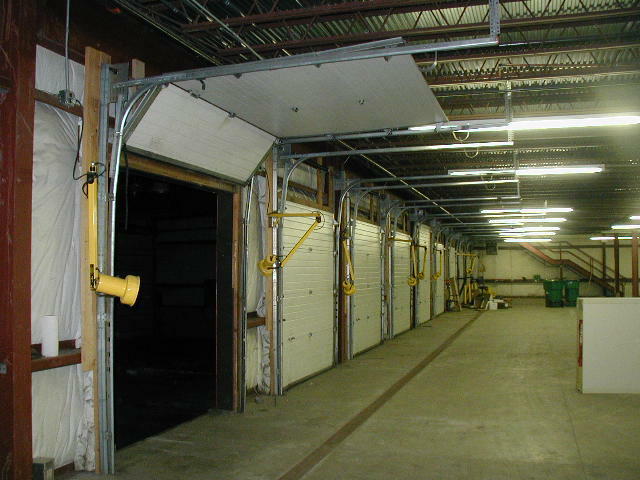 1st floor heating consists of (16) Modine gas fired ceiling mounted heaters & radiant ceiling mounted heater for the maintenance/loading dock area. 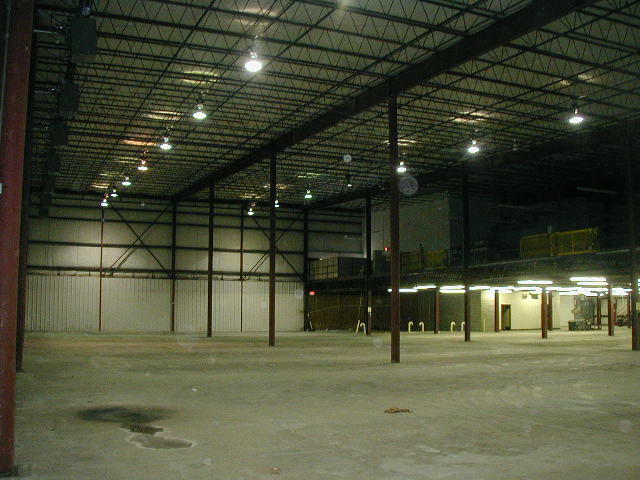 Lighting consists of: Halogen lights for the warehouse area & fluorescent lights above and below the mezzanine area. 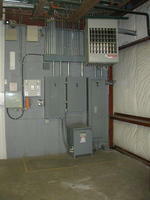 Electrical includes: 3 phase, 4-wire, 480 volt & 400 amp service. 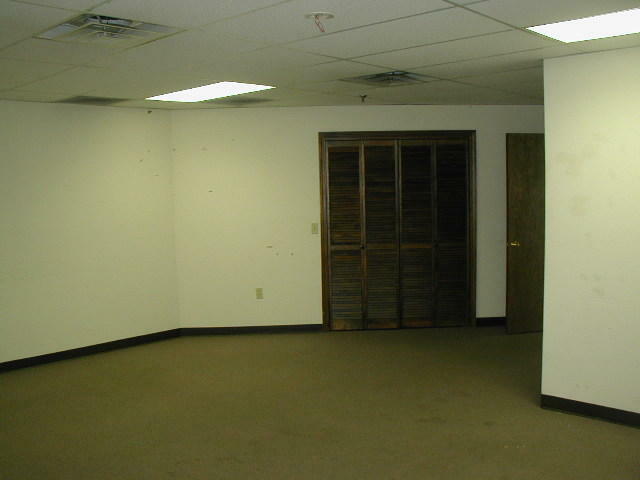 Building has a fire alarm system, a wet sprinkler system and emergency lighting. A Merlin Legend telephone system is included with the property. Terms: A $50,000 deposit to bid in CASH or CERTIFIED U.S. FUNDS, made payable to the Keenan Auction Company, closing within 45 days from date of auction. For an illustrated brochure or real estate Property Information Package containing legal and bidding information, visit KeenanAuction.com or call (207) 885-5100 and request Auction Number 06-32. Buyer’s Broker Participation Program available. Directions: From I-95 take Exit 182B, merge onto I-395W .3 miles, left onto Odlin Rd. Follow .8 miles to Dowd Industrial park on Right. 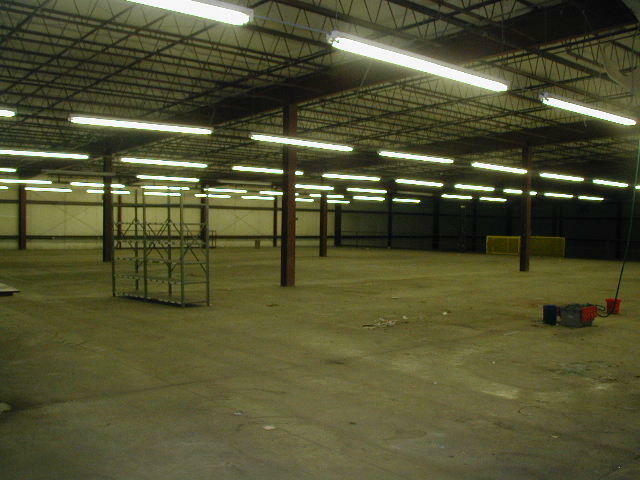 Auction Site is 500ft. on left.